Your brain contains around 100 billion cells called neurons—the tiny switches that let you think and remember things. Computerscontain billions of miniature "brain cells" as well. 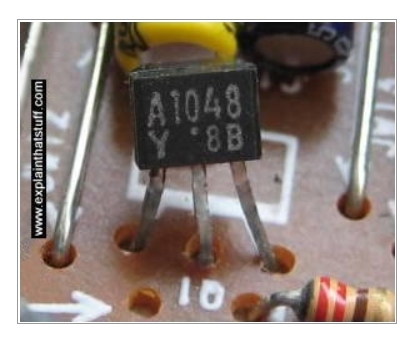 They're called transistors and they're made from silicon, a chemical element commonly found in sand. Transistors have revolutionized electronics since they were first invented over half a century ago by John Bardeen, Walter Brattain, and William Shockley. But what are they—and how do they work?